People will be good to you out of the blue. You will have an exciting week, and especially if you focus more on positive to come as opposed to the challenges you must overcome. A friend will say something disturbing. Try not to take it personally. Some people do not think before they speak. You are marquee diamond! Shine bright. Look good for you, never mind trying to please others. Watch what you eat. Eating fatty foods will make you fatty. Be mindful of what passes your lips. 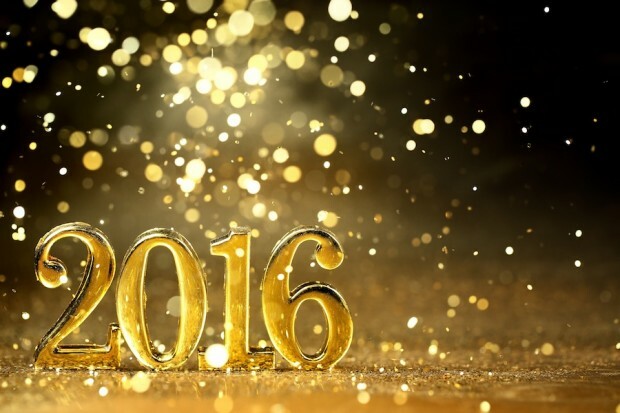 Bring the New Year in with three fabulous personal growth goals for 2016. Dance until the dawn. Have fun and let your hair down. There is nothing wrong with starting over. Accept what you cannot change and move forward with faith. It is better to be loved, so to enhance your love give love. Create a health regimen and stick to it.